OWNER FINANCING AVAILABLE!! Do you remember the days you spent at the lake when you were a child? Picture the water lapping at the shore with your own lake house nestled among beautiful old moss-laden oaks. This is that picture in your mind. 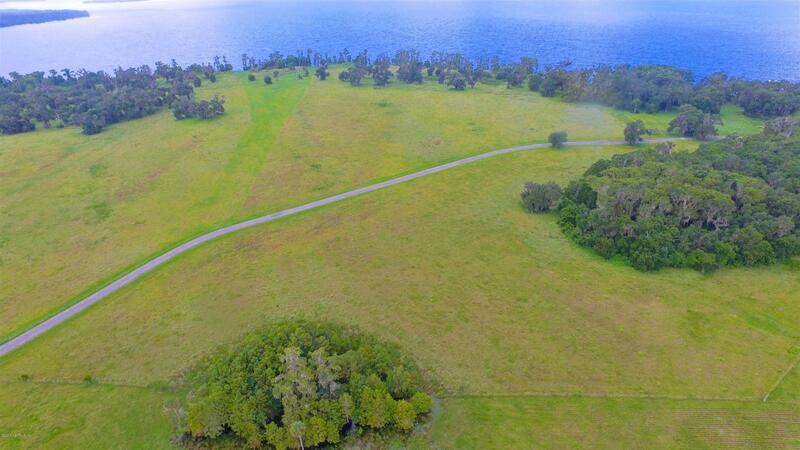 6.44 acres, zoned for horses with access to the St. Johns River! You can boat, ski and then spend endless summer evenings relaxing on your wrap-around porch watching the sunset. Call today for a tour of this rare and magical land where you can build your dream home. Guest house can be built but property cannot be subdivided.